This post also appears on PBA.ph. After tonight's 2017 PBA All-Star Game in Lucena City, national team head coach Chot Reyes is set to name the final roster for the Gilas Pilipinas squad that will compete at the SEABA Championship 2017 this coming May. Many have speculated about who have good chances of making it to the squad, and, not surprisingly, one man's final twelve is quite different from another's. It's a testament to the depth of the current Gilas pool and the amount of sheer talent we have in the PBA. In this post, I will name five players whom I believe are shoo-ins to make it to the final SEABA line-up. This is not based on any conversations or exchanges I have had with members of the Gilas braintrust. Instead, these are all my personal picks based on my extensive coverage of the national team and Asian competitions these past handful of years. - Per Games: 22.5 points, 10.4 rebounds, 3.6 assists, 1.5 blocks, 2.3 steals, 1.5 triples. - Those are amazing numbers, eh? 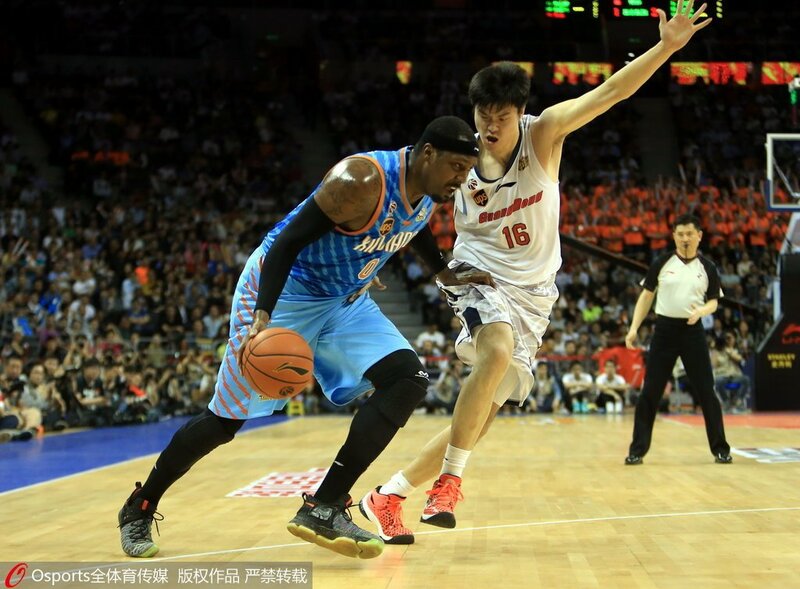 To be honest, Blatche has the stuff to still play in the NBA, but he will never really get as much attention, production, and playing time there compared to what he's getting in China, where he is fresh from winning Xinjiang's first CBA title. At 6'11 and given his rare skill-set, Blatche has no peer in the ASEAN region, and as long as he is fully healthy and motivated, he should be an unstoppable force of nature at the SEABA tournament. - Per Games: 18.0 points, 13.1 rebounds, 1.7 assists, 2.0 blocks, 62.4 FG%. - Fajardo has long been the PBA's most dominant local player, earning three straight season MVPs, but he has barely made a ripple in the international game despite consistently being on the roster since 2013. Given the level and size of his competition at SEABA, the Kraken should post significantly better numbers, and this should be great momentum for him as he is also a sure bet to be with Gilas in the FIBA Asia Cup and Qualifiers for the 2019 FIBA Basketball World Cup. Don't be shocked if June Mar goes on a tear in the coming SEABA joust. Image from FOX Sports Asia. - Per Games: 15.4 points, 7.7 rebounds, 2.4 assists, 1.1 steals, 1.1 blocks. - Abueva was hurt when he was cut from the 2016 Gilas squad that competed int he FIBA OQT, but he should be among the cornerstones of the national team this year. He is a little undersized at the 3 spot, but that shouldn't be much of a factor at the SEABA level. What he lacks in consistent perimeter shooting, he makes up for in motor and hustle. 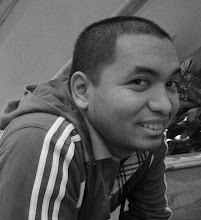 He will also probably be Gilas's top perimeter defender when it comes to containing other teams' best wingmen like Chitchai Ananti (THA), Arki Wisnu (INA), Leon Kwek (SIN), and Moses Morgan (THA). Image from Sports5/Pranz Kaeno Billones. - Per Games: 25.6 points, 4.1 rebounds, 5.9 assists, 1.2 steals, 3.8 triples. - Romeo has steadily improved his production as each PBA season has passed, and many are already convinced he will inherit the mantle of being the country's (if not the continent's) best point guard from Jayson Castro anytime soon. Romeo is arguably the best one-on-one payer in the country, and it will be a delight to see him put his ASEAN defenders on skates in a couple of weeks. Hit outside shooting and ability to break defenses down will be key for a team whose offense is predicated on dribble penetration and hitting the three. - Per Games: 16.4 points, 3.6 rebounds, 6.5 assists, 1.0 steal, 1.3 triples. - Castro will turn 31 in June, and though he's not exactly a fossil yet, the toll of being TNT's #1 player and Gilas's #1 backcourt weapon has been showing. His efficiency this year in the PBA is at its lowest compared to the past two seasons, and it's clear he has been consciously deferring a lot more to his teammates. The impending acquisition of spitfire guard RR Garcia is also a sign that Castro is on the downturn of his productive career, but, heck, this should not prevent The Blur from having a go at it in SEABA. There may be a few ASEAN guards out there who can claim to be as quick as Castro, but none of them have his craftiness, experience, and ability to finish strong around the basket. Here are a few other names that, in my opinion and barring injury, are 99.9% certain to make it to the Gilas roster based on their experience and production this season: Japeth Aguilar (Ginebra), Troy Rosario (TNT), Matthew Wright (Phoenix). Who else do you think should be on Gilas for SEABA 2017? 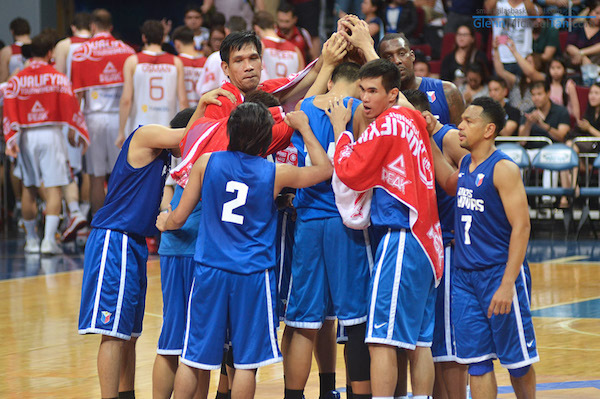 FOR MORE GILAS NEWS, CHECK OUT THIS LINK! If the draft age of PBA lowers from 21 to 18 (or below), does this result to a better grassroots program of Gilas?